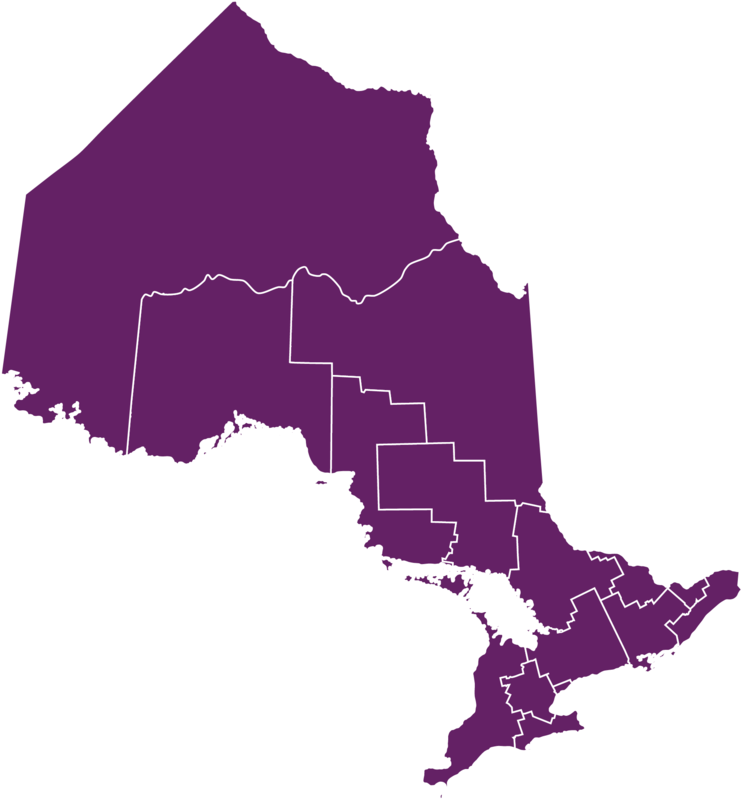 The Upper Canada Leger Centre for Education and Training (UCLC) is a community focused organization that seeks to find innovative ways to spearhead unique projects supporting education, diversity, health and well being in the Eastern Ontario. The UCLC works with Healthy Eating for Better Learning, Nutrition 4 Kids and Food for Learning. The Upper Canada Leger Centre provides support, direction and funding to schools who offer nutrition programs.